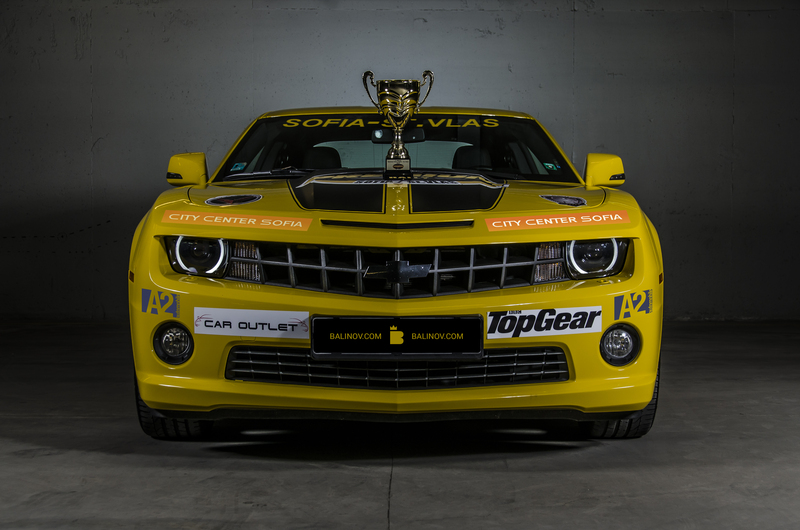 An yearly rally event for premium cars, taking place in Bulgaria. 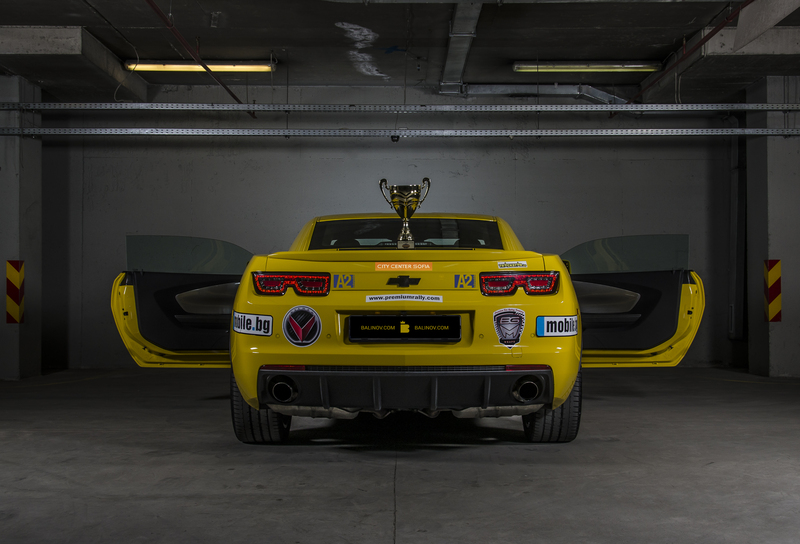 Capture the car winner for season 2014. 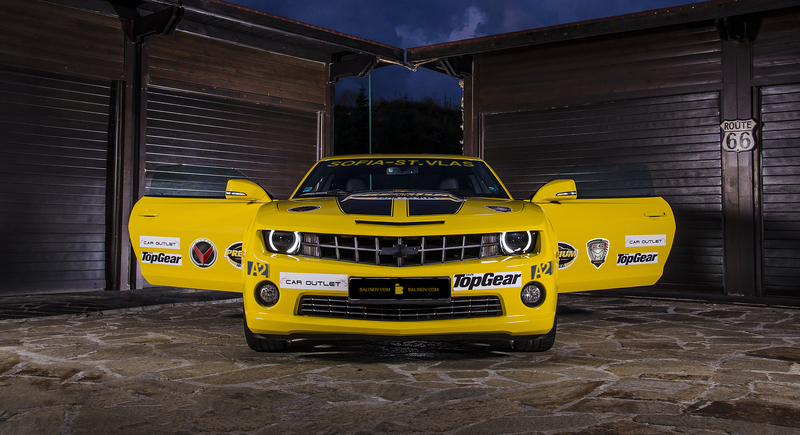 I delivered creative car and model photography with special attention to detail and lighting.